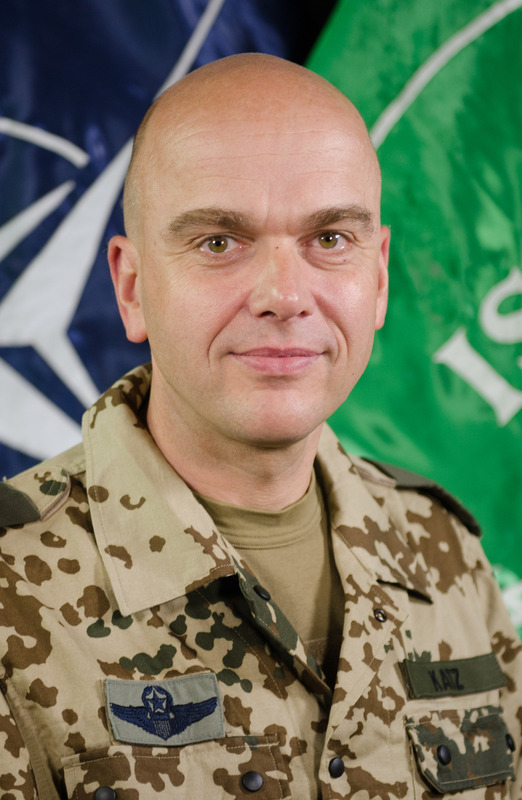 According to ISAF, Geunter Katz has been their spokesman only since June, 2012. He appears to be off to quite a start on spinning falsehoods. Back in April, I noted that it appeared that NATO was engaged in an effort to bolster the image of Afghan forces by overstating their role in repelling insurgent attacks, assigning capabilities to them that seemed suddenly much higher than seen in previous descriptions. Yesterday, Jon Stephenson of McClatchy confirmed that NATO is indeed overstating the capabilites of Afghan forces, providing both direct observation of an event in which NATO lied about the role of Afghan forces and interviews with Afghan commanders who confirm that NATO is lying about their capabilites. Because it is clear that the Obama administration steadfastly refuses to address its rapidly failing Afghanistan strategy prior to November’s elections, NATO is forced to labor under the increasingly difficult prospect of handing over security responsibility to Afghan forces as the surge of NATO troops is drawn down this summer and then remaining combat troops are withdrawn over the next two years. In a desperate attempt to make that process less ludicrous, NATO chose to respond to this weekend’s coordinated attacks by the Taliban by burnishing the image of Afghan security forces. After suffering greatly from repeated “isolated incidents” of Afghan forces killing NATO forces and with the devastating reports of the ineptitude and duplicity of Afghan forces from Lt. Col. Daniel Davis, the tarnished image of Afghan forces threatens to derail the planned “victory” scenario of departing Afghanistan by handing over security to Afghan forces. However, Afghans interviewed by McClatchy over the weekend were deeply skeptical about the ability of their country’s forces to protect them once foreign forces leave. On Monday, Katz told McClatchy that the coalition’s own research showed that many Afghans were positive about the Afghan National Security Forces.